At MIPCOM, Cannes 2017, FashionTV announced the launch a unique set of 12+ new FTV+ OTT channels and FashionFlix SVOD. The 20 years young global satellite TV network dedicated to lifestyle and fashion, is set to release its multi-content platforms, FTV+ and FashionFlix. 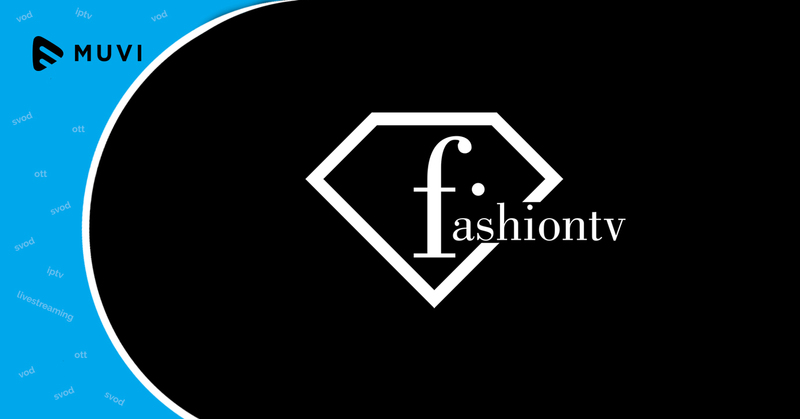 FashionFlix is a SVOD platform which will focus on must-watch cult fashion content and documentaries about the fashion industry and the iconic people behind the luxe of the world of fashion. 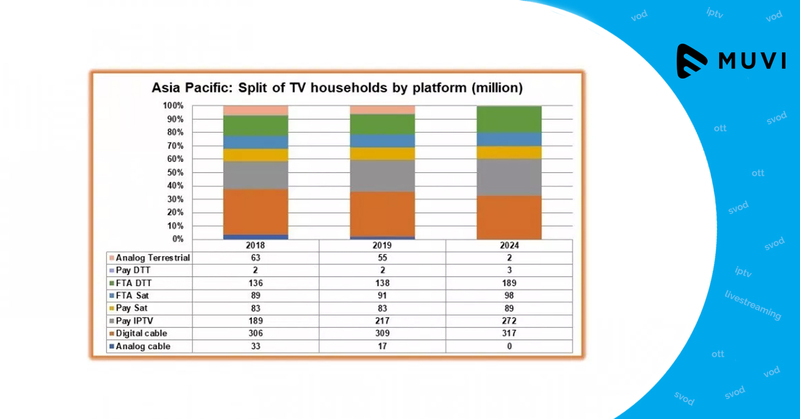 The content on the platforms is available in SD, HD, UHD and VR and can be received on the Web, Apple Store, Google Play, AppleTV, AndroidTV, AmazonTV, Roku and on many OTT platforms.